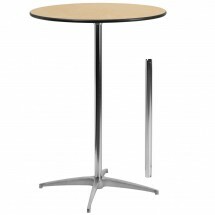 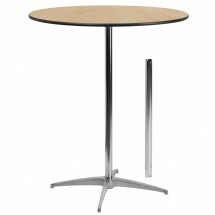 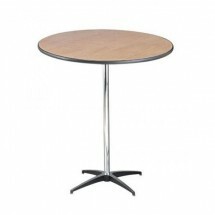 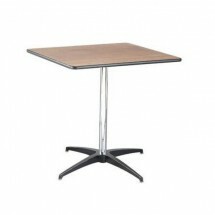 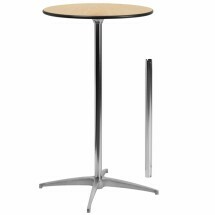 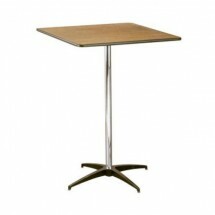 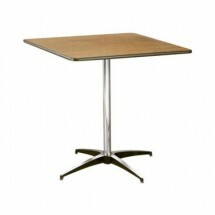 Cocktail pedestal tables are perfect for restaurants, catering halls, bars and other food venues where fully assembled tables will add to the convenience of the staff and to the restaurant decor. 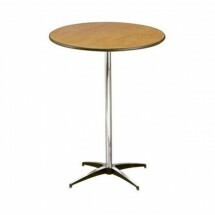 These tall and elegant cocktail tables are sturdy and durable enough to hold aperitifs and appetizers in style. 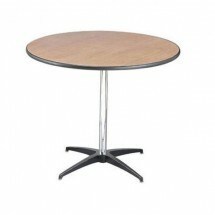 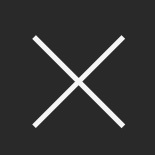 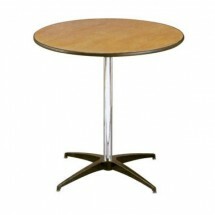 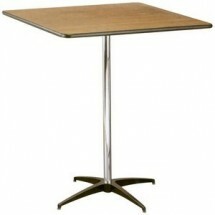 Shop top brand Buffet Enhancements square and round pedestal tables at great online prices.